There is not such thing as having too many lipsticks. Especially during the summer season, when we get more colors to choose from! 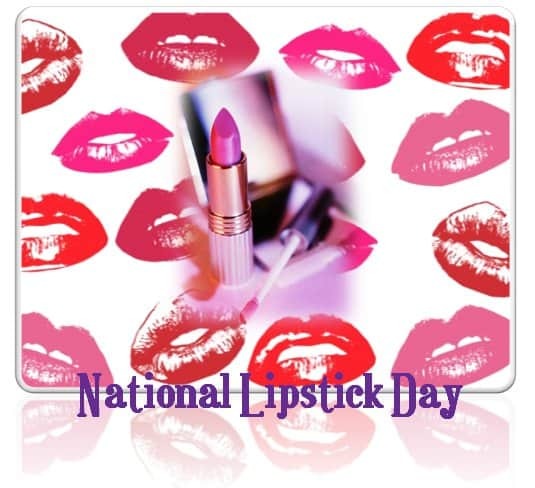 Today is the National Lipstick Day and Dreams in Heels decided to share our favorite lipsticks for the season: Let us know below, which one is yours? 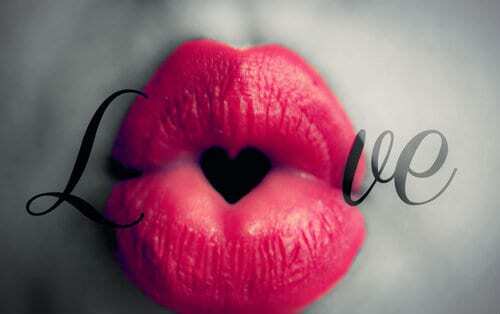 On a Bad Day there is always lipstick…Give a woman the right lipstick and she can conquer the world.